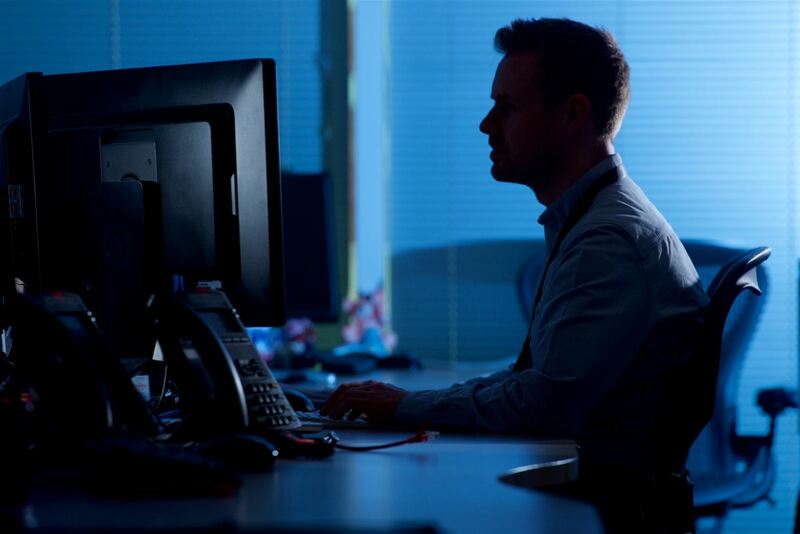 In the West Midlands, a team of specialist officers play their part in tackling web crooks who target residents, businesses and organisations in the region. The 11-strong team of ‘cyber-cops’ was formed in 2013 in response to the changing crime climate and features officers from West Midlands, Staffordshire, Warwickshire and West Mercia forces. They include digital investigators, technical officers, and intelligence experts – all former beat bobbies or detectives who’ve undergone specialist high-tech training. In 2016, the cybercrime unit investigated 24 complex cases – from lone wolf students bringing down college websites to organised gangs trading stolen credit card details and malware on the Dark Web. The six biggest investigations involve an estimated 1.7-million victims with upwards of 300,000 offenders dotted around the world. Detective Inspector Rob Harris leads the Regional Organised Crime Unit (ROCU) cybercrime team based in Birmingham. He said: “Cybercrime can broadly be split into two categories: cyber-enabled and cyber-dependent. “Cyber-enabled is crime committed using digital channels, maybe social media or online sales sites, while cyber-dependent is crime that wouldn’t exist if it were not for the internet. So that includes hacking, malware and Denial of Service attacks where websites are bombarded with information until they crash – this can be done for financial gain, blackmail, simple maliciousness, or sometimes to damage a competitor. “The bulk of our work is cyber-dependent…and can lead our detectives to all corners of the globe hunting creators of malware and people who buy it to attack computer networks. “One current investigation has seen police raid addresses in the United States linked to a suspected malware developer, the arrest of two people in Israel, and two further arrests in the UK. The team also looks at preventing and protecting individuals from cyber crime. A large chunk of work revolves around diverting potential cyber criminals into legitimate roles . Sergeant Gary Sirrell leads the university partnership scheme. He said: “There is evidence that some students on tech courses – ones where they may pick up a degree of knowledge on hacking – are using the skills to commit crime online. “It could be to hack themselves – for financial gain, maliciously or even as a personal challenge – or to develop harmful malware to be sold on the Dark Web. We have investigated cases that have led us to identify students as cybercrime offenders.